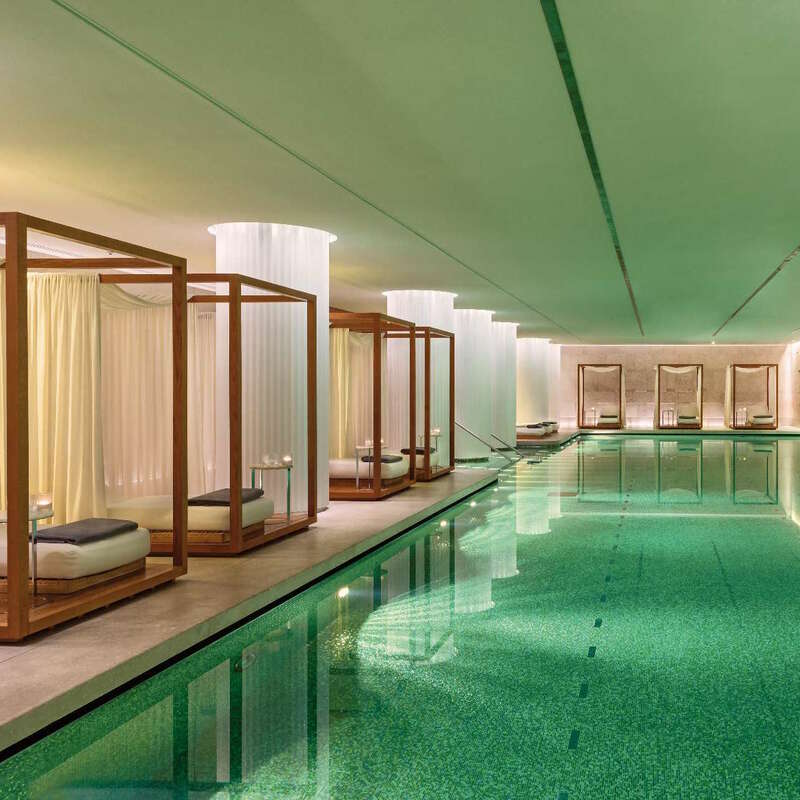 Across London are some of the best spas that the country has ever seen, most of which are hidden below the streets in some of the finest hotels. Deep in the heart of the connaught lies the Aman Spa, the entrance to a world of tranquility. It's a place of simplicity, tranquility and time, where the focus is on you, your body and your mind. 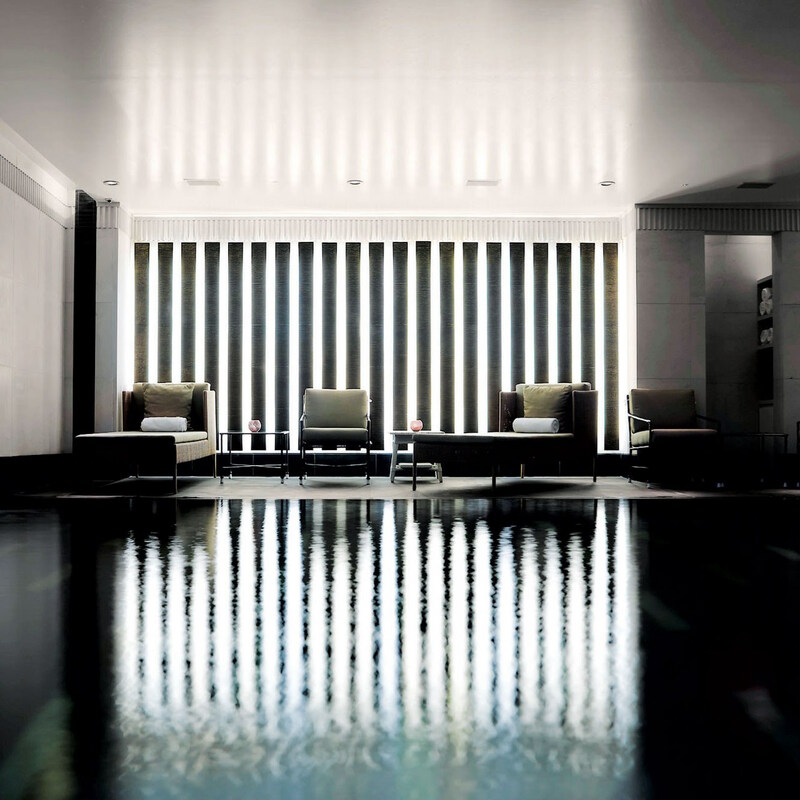 Located in an area of iconic beauty, ESPA Life at Corinthia London is at the forefront of a new generation of Spa. 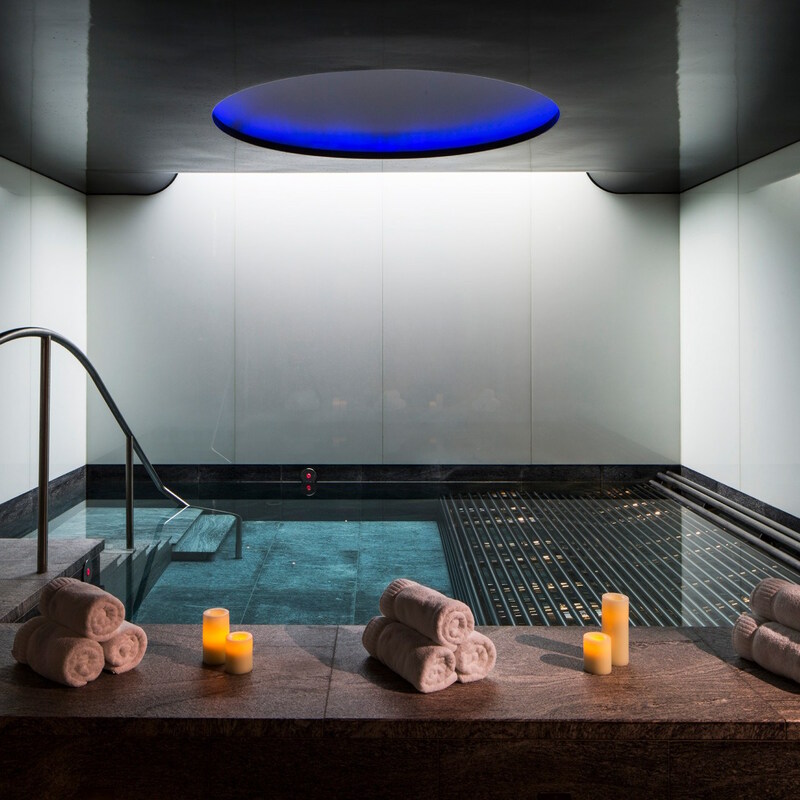 A pioneering new concept, ESPA Life offers a unique approach to wellbeing, culminating in world experts in the spa world. 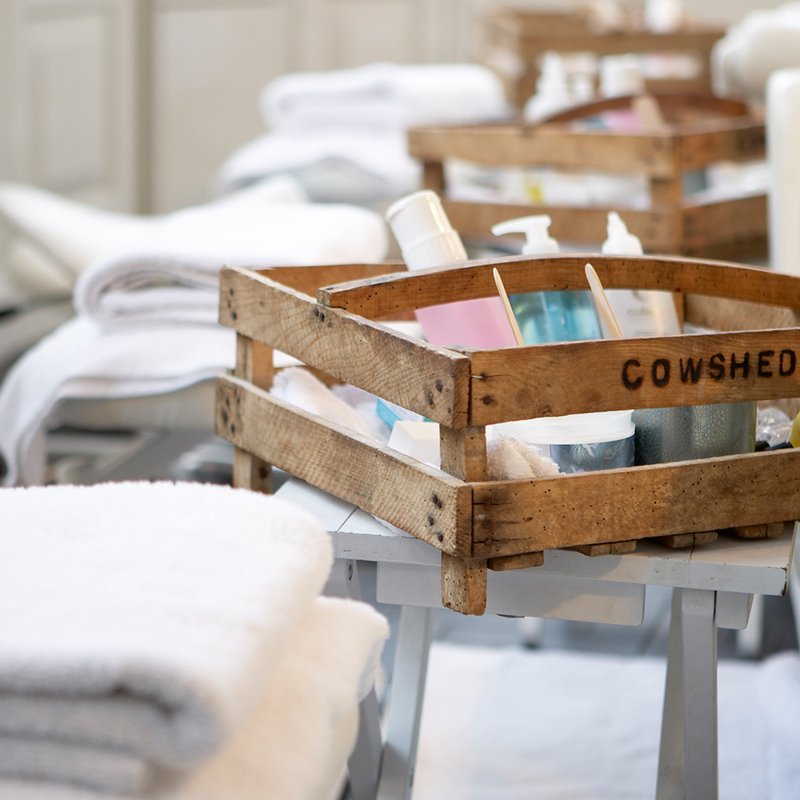 One of the capital's most idyllic neighbourhoods, where Cowshed’s newest spa lies in the heart of Primrose Hill. It promises an inviting haven of relaxation and sociable grooming for all. This spa is one of a kind, a specialist spa. The treatment rooms are filled with natural daylight. On the 10th floor is a rooftop sanctuary that includes a relaxation lounge, various specialist treatments and a gym and unique relaxation pods. 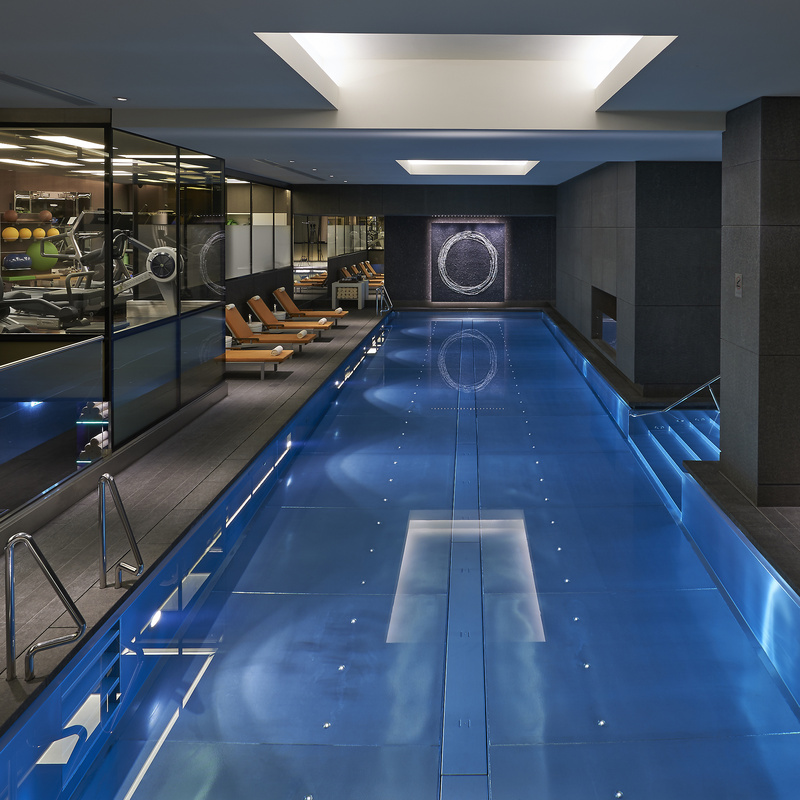 Across seven floors, the Berkeley Health Club and Spa brings the tranquility of the countryside to London. 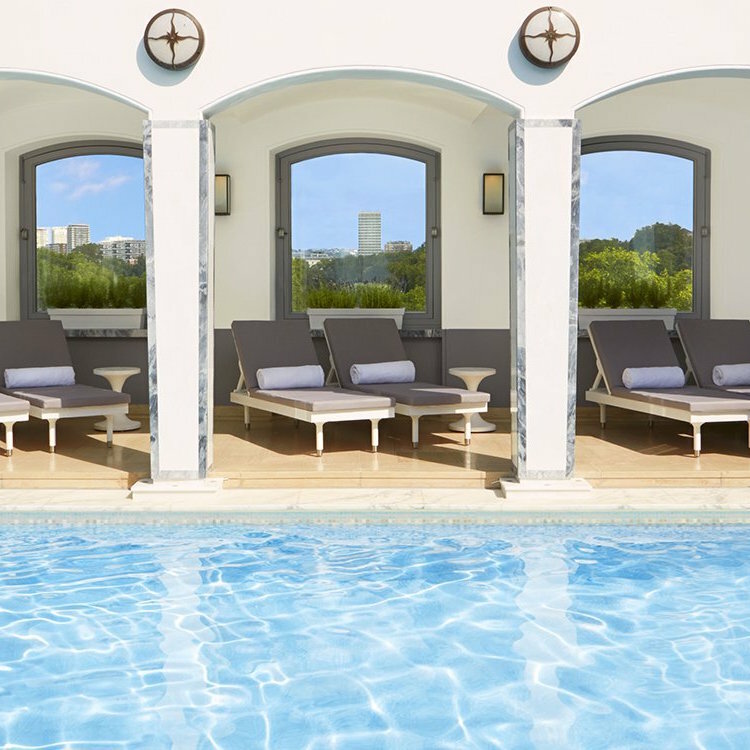 The pool is on the roof giving you views across Hyde Park and the Gym is state of the art. 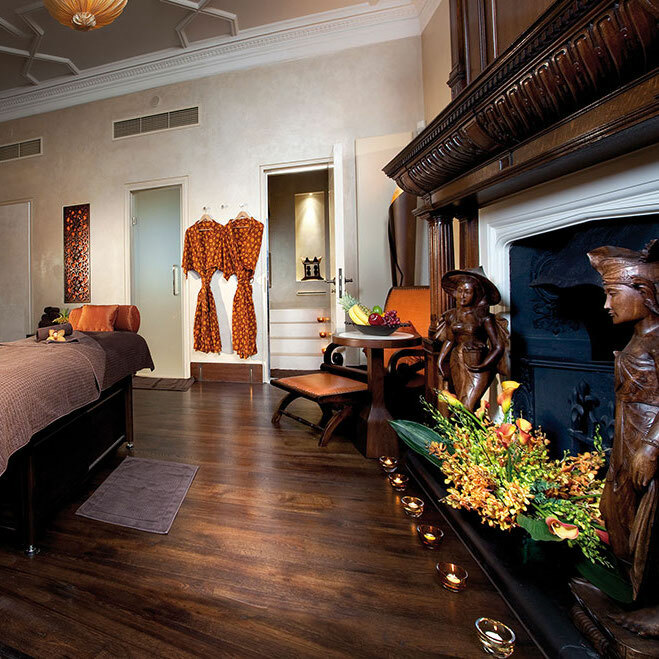 The Dorchester Hotel Spa brings an luxury and exclusive pampering session to London. There are various luxury treatments on offer in the nine spacious treatment rooms along with full equipped gym. 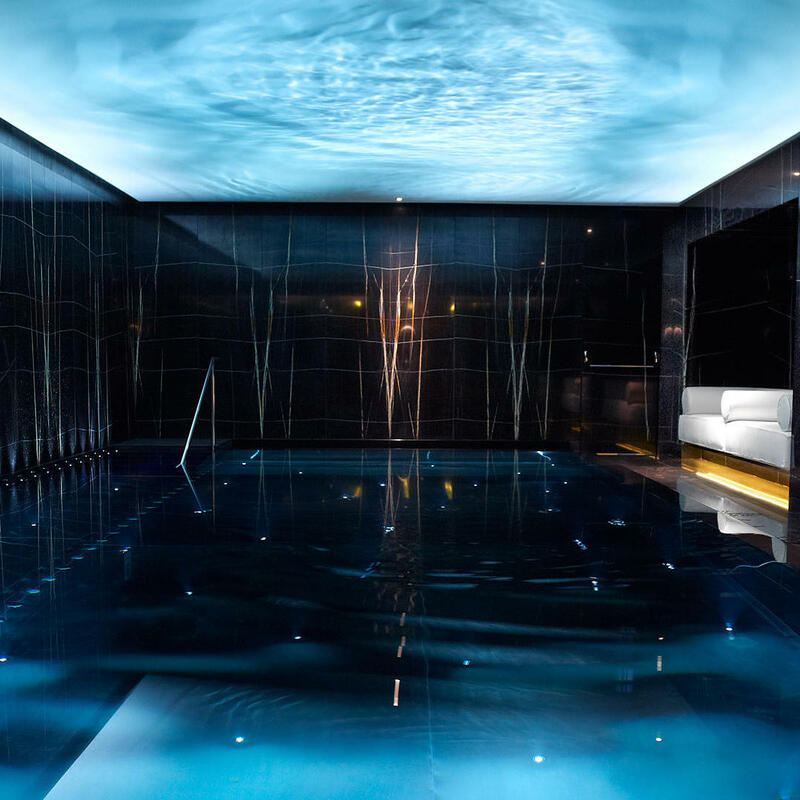 As one of London’s most luxurious day spas, Ushvani is an oasis. The Ushvani philosophy is guided by the principles of nurture, total well-being, relaxation and healthy indulgence. Providing superior quality treatments.